Choice of connectivity options – The AMS-IX Bay Area infrastructure is currently housed in four data centres with secure and controlled environments. 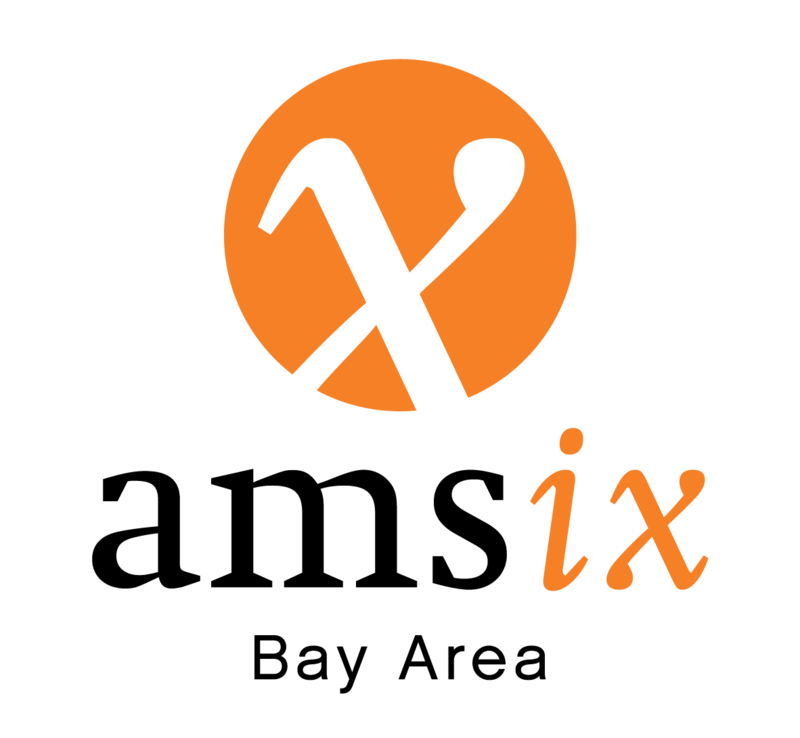 Reduction of connectivity costs – By connecting to a distributed exchange, parties have the possibility to interconnect and exchange IP traffic, better known as peering, directly with all other AMS-IX Bay Area members and customers. This reduces the need to send traffic through a commercial transit provider or to be present in every data centre facility where potential peers are housed. Increased redundancy – Internet exchanges are about redundancy. By adding multiple routes to peers at several exchanges you increase the redundancy in your network, not just relying on one point of interconnect or your transit provider. More control and autonomy – The control over traffic flows and service quality increases as you have more information and direct influence over where traffic is going and how capacity is managed. Moreover, the increased buying power by having local alternatives for the remainder of traffic means a better position when buying transport or transit from third parties.